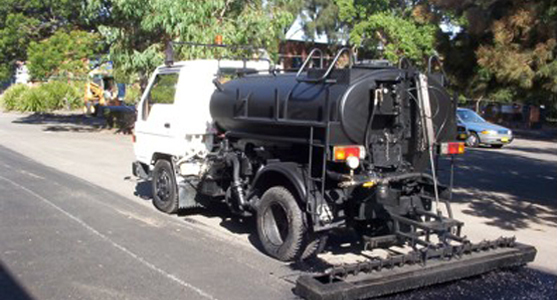 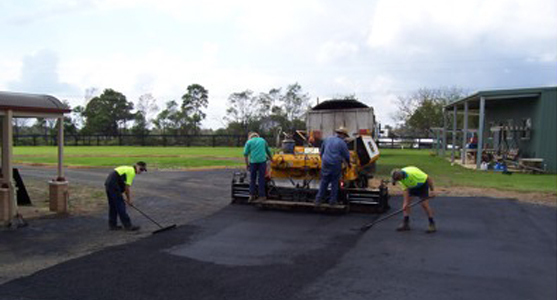 Road Surgeons have been providing local and state Government, Councils, RMS and State Transit Authority & Civil Earth Works Contractors with specialized Asphalt/Bitumen Pavement & Patching and Concrete Pavement services since 1999. 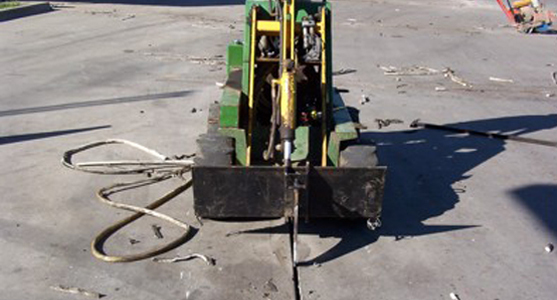 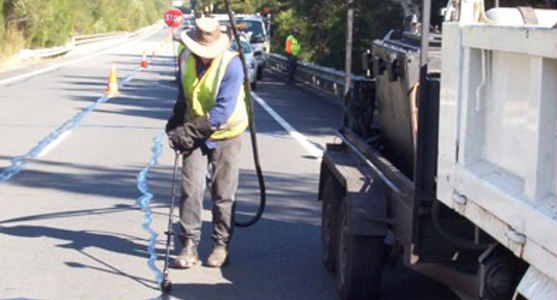 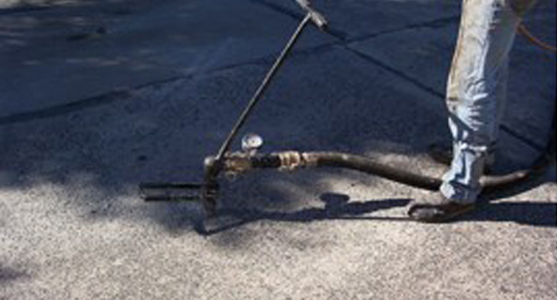 Road Surgeons specialize in Slab Jacking/Pressure Grouting(Mud Jacking, Lifting, Stabilizing) as well as QDP Spraying, Concrete Asphalt overlays and Joint & Crack Sealing. 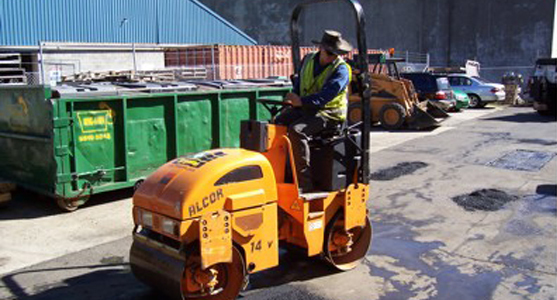 Road Surgeons has established policies and maintains procedures which balance and integrate safety, quality, environmental and economic interests. 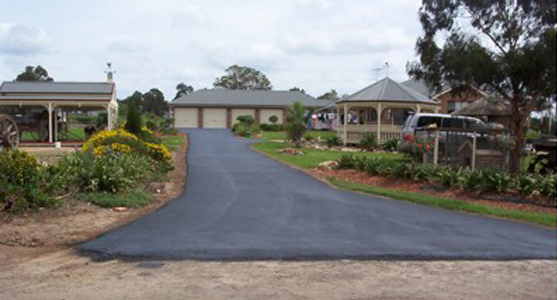 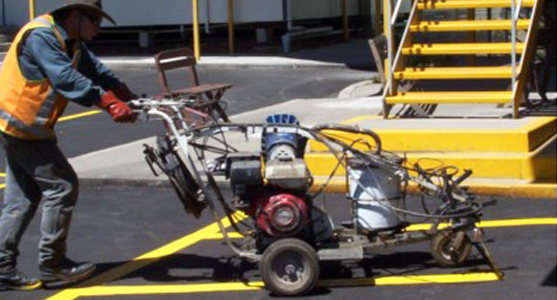 Road Surgeons are able to do projects from small to large in all of the following.